Norwood-area farmers John and Eadie Steele have been using electronic identification to identify and manage the data for their 2,000-ewe flock for 15 years. However, many other sheep farms, often smaller, are not yet using technology to reduce labour, and increase and improve their management information. 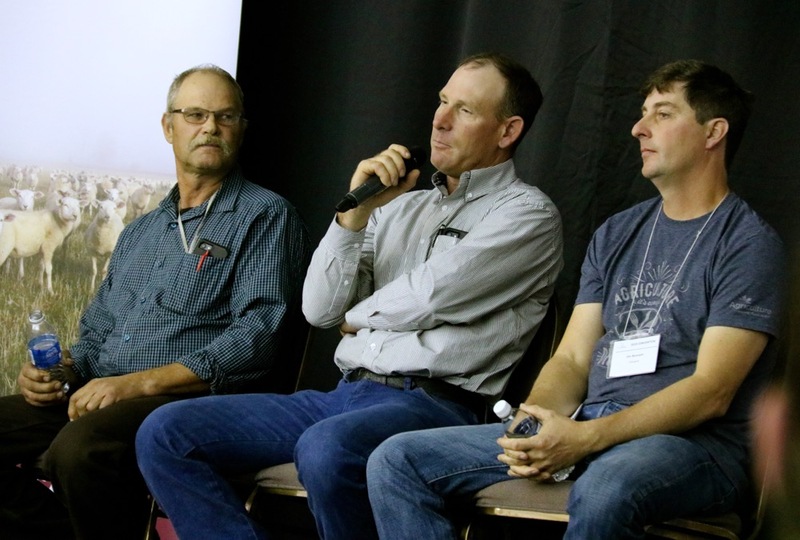 That’s why the Large Flock Operators group featured a session on sorting and data management technology at its field day at the Steele farm recently. 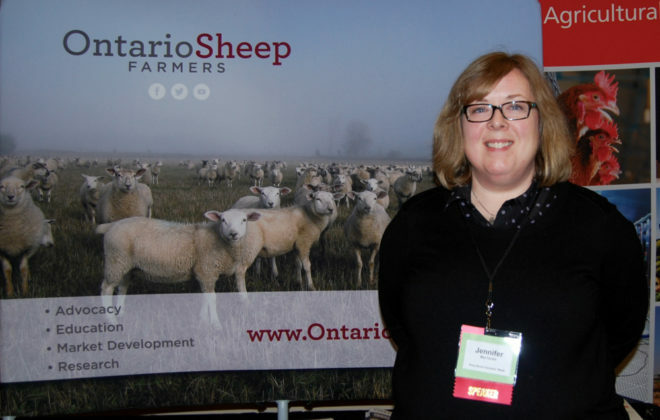 Why it matters: Sheep farms continue to be small, and often part time, despite the great potential in the market for Ontario lamb. Technology, such as auto sorting and RFID can help to make management of growing flocks easier. 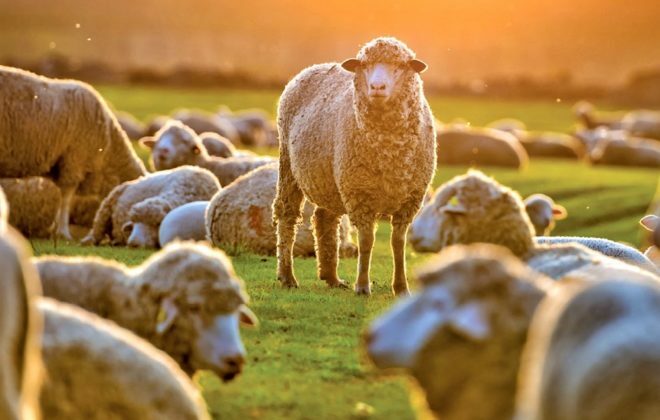 Investing in technology is a significant choice for sheep farmers, due to the low margins of small ruminant meat production. 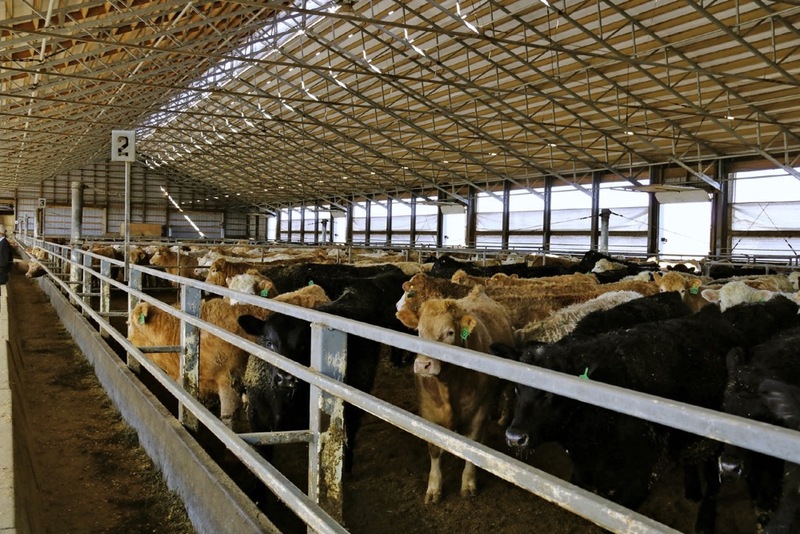 But the options are growing — from simple tag readers, to full auto sorting and in-barn data management systems. Steele uses most of these tools. In fact, he has pushed companies to develop the tools he needs and his farm has been a testing ground for them. “I have more EID (electronic identification) reader solutions than my wife thinks I need,” he said during the field day. But he likens having multiple options to having different wrenches — sometimes you need an adjustable wrench, sometimes you need a socket, he said. Sometimes you want to do a large amount of flock management and data collection, but other times you just want to identify a couple of lambs. They can require different readers. 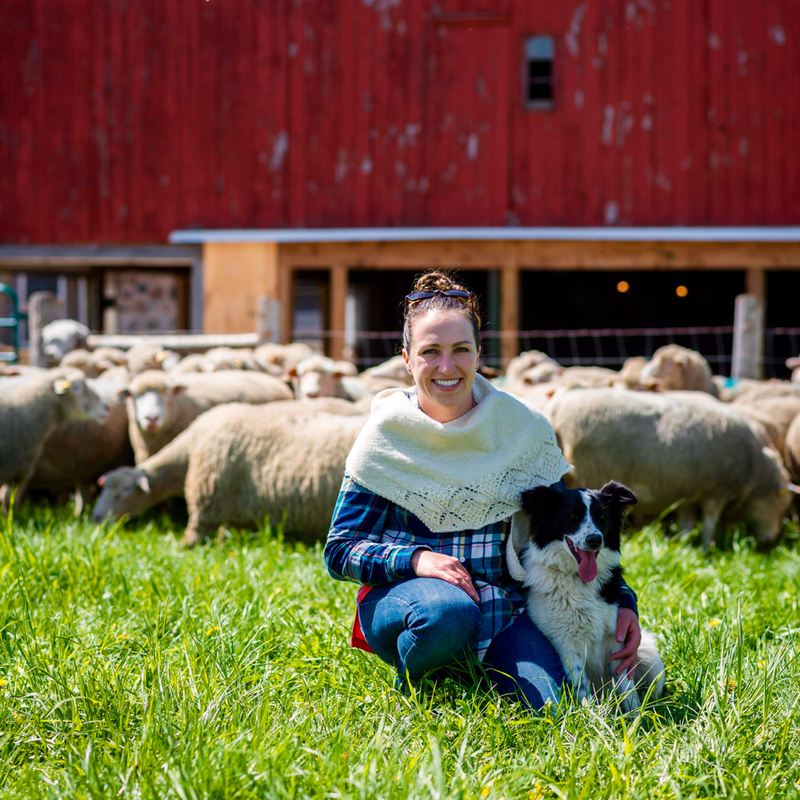 Sheep farmers have access to three different levels of technology they can use to manage data and sorting with their flocks. The simplest option is a wand or a unit that can identify a sheep quickly using its RFID tag. It saves having to wrestle a sheep to check its tag. Farmers can then manually decide what to do with that sheep, based on the information in the wand reader. Wand readers, such as those from Tru-Test, can hold 30,000 tag records, said Jason Williams of Tru-Test, during a demonstration. Wand readers start at about $1,000 and go up from there. Gallagher and Agrident also showcased wand readers at the field day. Agrident has a smaller, compact reader called its APR line, which needs closer proximity than larger readers before it works. But it is less expensive and Steele says it is hardy — his survived a mauling by a guardian dog after the reader was left in a pen. He also likes his wand reader, which he is new to using, although he lamented it doesn’t make lightsaber sounds when you wave it. A second level of reader is more robust, has a stronger antenna and greater data management options. The biggest leap is to a full weighing and sorting (or drafting) system that uses a scale head that measures large amounts of data and is able to make the sorting system work based on RFID tag selection per sheep. There were several such systems demonstrated at the field day. The Steeles use a Prattley sorter, with Agrident RFID readers. 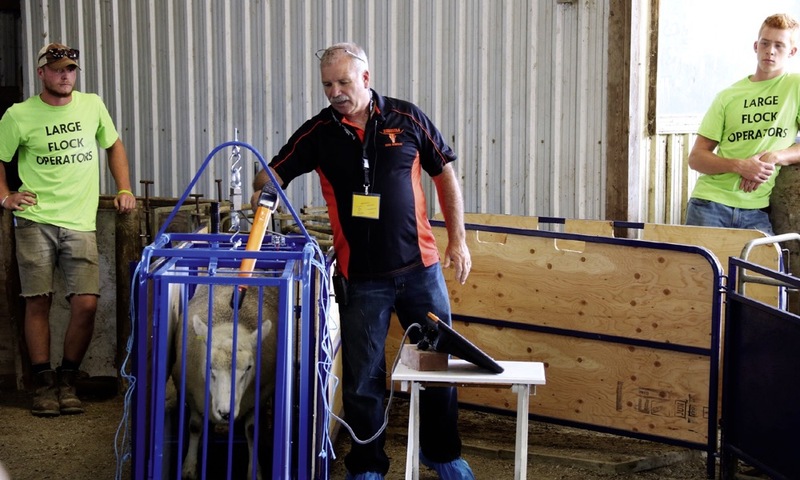 Williams showed a Tru-Test scale head system on Steele’s set up to sort ewes by several criteria after they were weighed going through this system. It can be set up to work automatically, with air pressure used to open gates so ewes can be weighed to determine breeding readiness or for culling purposes. Simpler systems can be used to sort market lambs that weigh enough to go to market. The Tru-Test system can sort up to 10 different pens. A 49.5 kilogram ewe moved quickly through the Gallagher sorter as Tim Prior of Brussels Agri-Services showed the popular line up and scale head. Recording information means being able to go back in history and view previous sorts, weights, vaccination and events such as insecticide treatments. Tim Prior of Brussels Agri-Services scans the RFID tag of an ewe at the Large Flock Operators field day recently near Norwood. Myrna Huber, of Huber Ag Equipment in Alberta demonstrated the Combi Clamp from Ritchie, a United Kingdom company. It gives producers a less expensive option in which the platform is raised for reduced stress for the handler and the livestock. The system involves the user holding the sheep with their weight as they scan, drench, deworm, tag or pregnancy-check the animals. The Combi Clamp system can also have an RFID reader added — in this case a wand was simply put beside the panel — and also a data recorder. There is a lot of standardization in the RFID reader world, which means systems can be mixed and matched based on upgrading requirements, or needed replacement. For example the Tru-Test scale head can be used on most other load cells on the market with a bit of customization. Data exported from most of the readers is either as an Excel file or a CSV file — a common database format. That also means that when it comes to data management, most common flock management software programs can work with most scale, sorter and reader systems. That was the case with the systems demonstrated at the Large Flock Operator day. 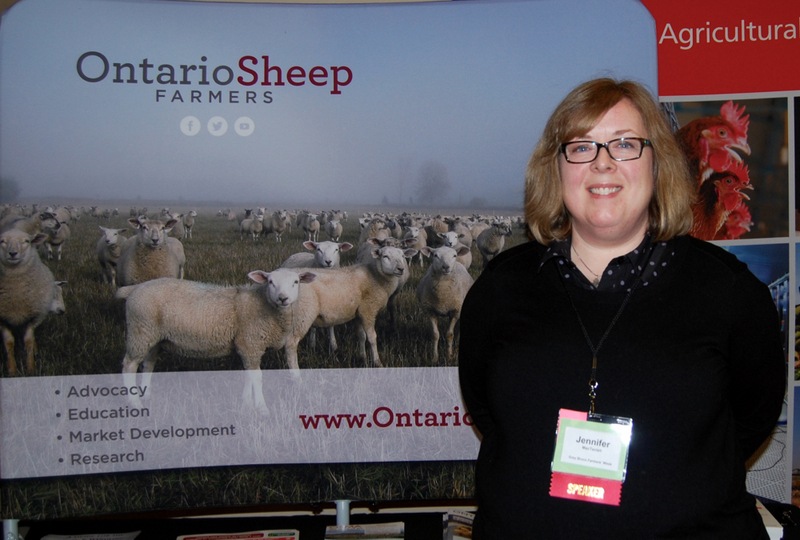 AgInsights, formerly known as BIO, an Ontario company that offers cattle and sheep software, is compatible with most of the readers and data systems. Jasper Munro showed the company’s mobile and web-based software. It allows farmers to look up sheep records and add information into the system wherever they are. Its limitation is that it doesn’t sync chute-side. Data from a reader or scale head can be exported to the system, however. SIGA Ruminant has similar options, said Christine McGugan. Managing data means you can analyze your flock, including for inbreeding, she said. SIGA also has a mobile option for its software. 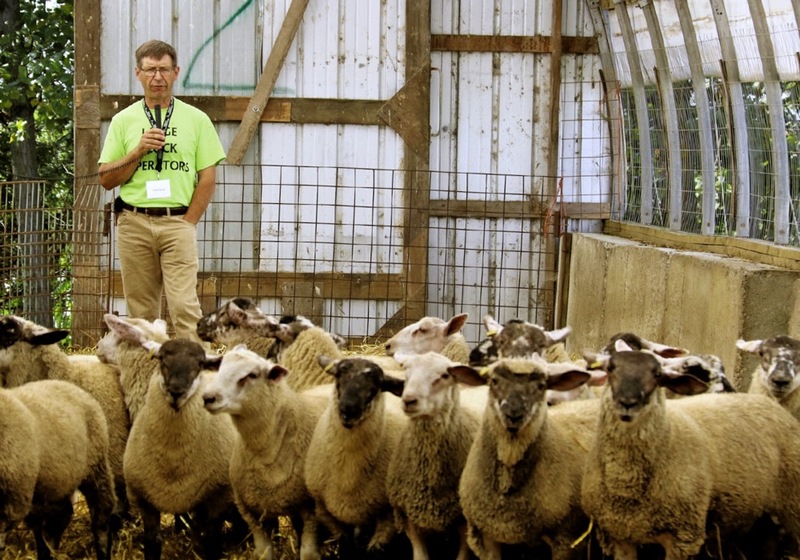 Managing a data system on a sheep farm isn’t the same as managing tractors or other equipment. “You can’t jimmy it if it doesn’t work,” said Steele. That means software support must be available, and you might just have to find alternatives if you are trying to work with sheep the day the software doesn’t respond. That’s also why Steele has different RFID reader options. A simpler solution can sometimes save the day. Lamb price has been solid for several years and that’s creating more interest in sheep production, as show by the 231 people who attended the LFO field day.